Ah vacation. How many of us want to escape the crazy day-to-day rat race of our normal lives for a week of fun and relaxation somewhere far, far away? The truth is that for many of us a traditional vacation is not always possible. Between restaurants, hotels, and transportation, travel costs can add up fast especially when you have a family. But that doesn’t mean summer has to be a total bust! Why not plan a vacation at home? A real Staycation doesn’t have to be a boring week at home, if planned well, it can be a fun and relaxing experience. So here are some tips that can help. No electronics; this includes smartphones, TVs, computers, tablets and yes, video games. Just like any vacation, planning fun activities is important, set some money aside for activities, eating out, and perhaps even paying for a splurge or two like treating yourself to a massage or pedicure at a local spa. If the kids are old enough include them in the planning of the activities. (Below I’ve shared some great ideas) So that everyone feels included, everyone can pick an activity and do one activity each day. If you’re a planner, use your ideas to put together an itinerary. 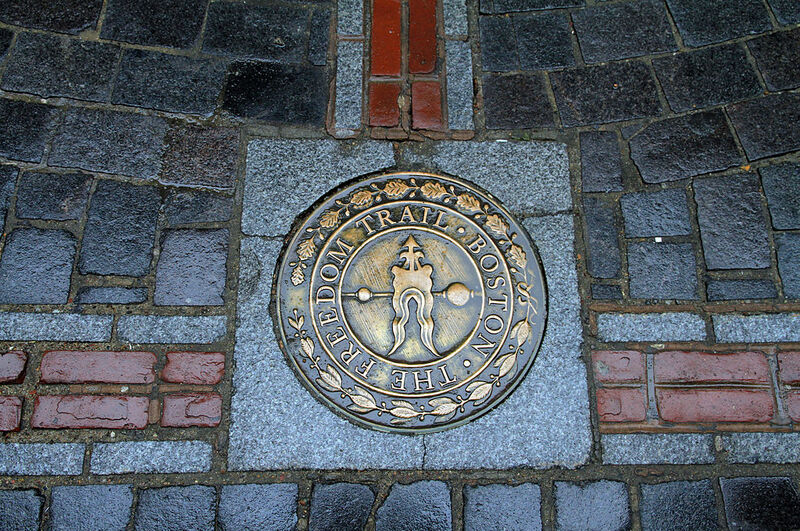 The Freedom Trail is a 2.5-mile-long (4.0 km) path through downtown Boston, Massachusetts that passes by 16 locations significant to the history of the United States. You could take a guided tour or just, download a map and follow your own itinerary. 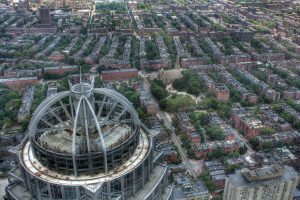 If you have limited time, concentrate on those sites in and immediately around the North End, which is also Boston’s Little Italy. 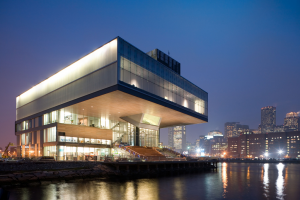 The Institute of Contemporary Art in South Boston is arguably more interesting for its architecture than its art. Opened in December 2006, designed by Diller Scofidio + Renfro, the museum is all glass and sharp angles, a stark departure from the city’s presiding aesthetic. 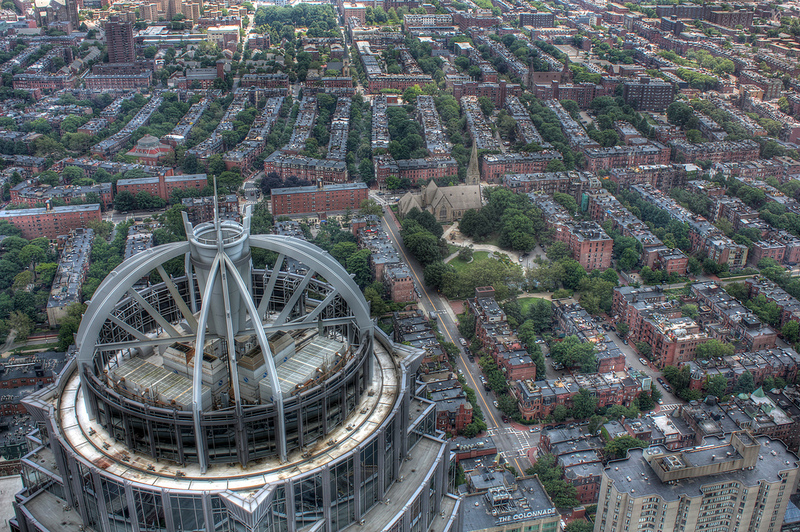 Back Bay is an officially recognized neighborhood of Boston, Massachusetts. It is most famous for its rows of Victorian brownstone homes — considered one of the best preserved examples of 19th-century urban design in the United States — as well as numerous architecturally significant individual buildings, and cultural institutions such as the Boston Public Library. It is also a fashionable shopping destination (especially Newbury and Boylston Streets, and the adjacent Prudential Center and Copley Place malls) and home to some of Boston’s tallest office buildings, the Hynes Convention Center, and numerous major hotels. 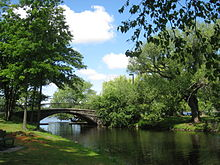 The Charles River Esplanade of Boston, Massachusetts, is a state-owned park situated in the Back Bay area of the city, on the south bank of the Charles River Basin. 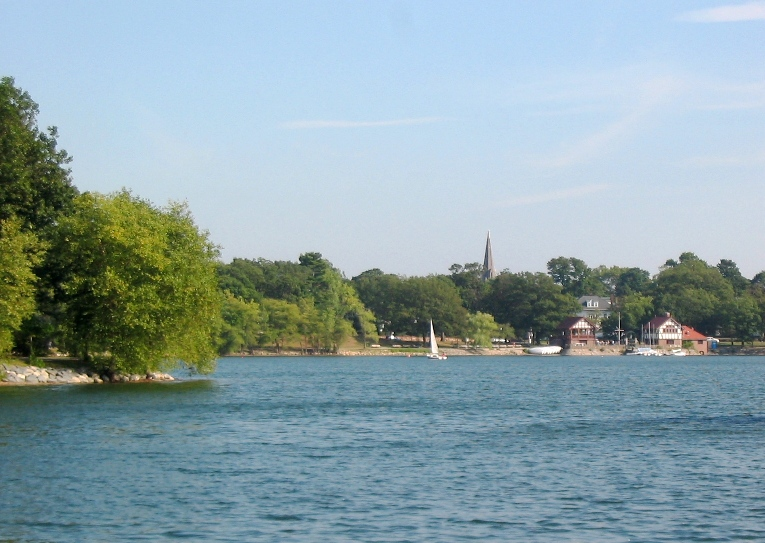 To take in its full charm, begin your walk near the Museum of Science (at Monsignor O’Brien Highway and Storrow Drive), which, not incidentally, is a great place to occupy kids for several hours. 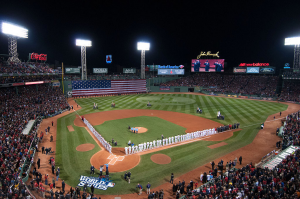 Fenway Park is a baseball park located in Boston, Massachusetts, at 4 Yawkey Way near Kenmore Square. Since 1912, it has been the location for the Boston Red Sox, the city’s Major League Baseball (MLB) franchise. It is the oldest ballpark in MLB. 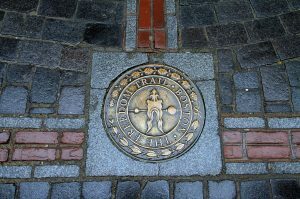 Harvard Square is a triangular plaza at the intersection of Massachusetts Avenue, Brattle Street, and John F. Kennedy Street, near the center of Cambridge, Massachusetts, United States. 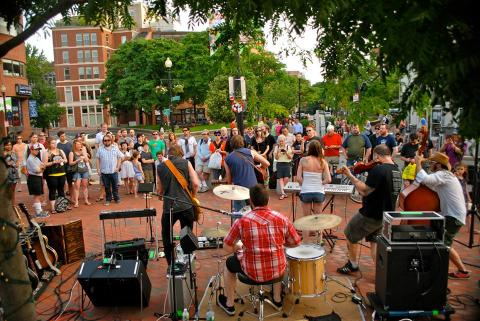 Adjacent to Harvard Yard, the historic heart of Harvard University, the Square functions as a commercial center for Harvard students, as well as residents of western Cambridge and the inner western and northern suburbs of Boston. 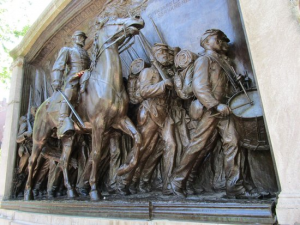 The Boston Public Library is a municipal public library system, founded in 1848. Located on one side of the impressively imposing Copley Square (which also houses Trinity Church) the library was designed by the New York firm McKim, Mead, and White and opened in 1895 (a Philip Johnson-designed addition was added in 1972). Remarkable features include several vast murals by popular artists, including a series by John Singer Sargent, and an Italian Renaissance-inspired interior courtyard with bubbling fountains and arched pathways. 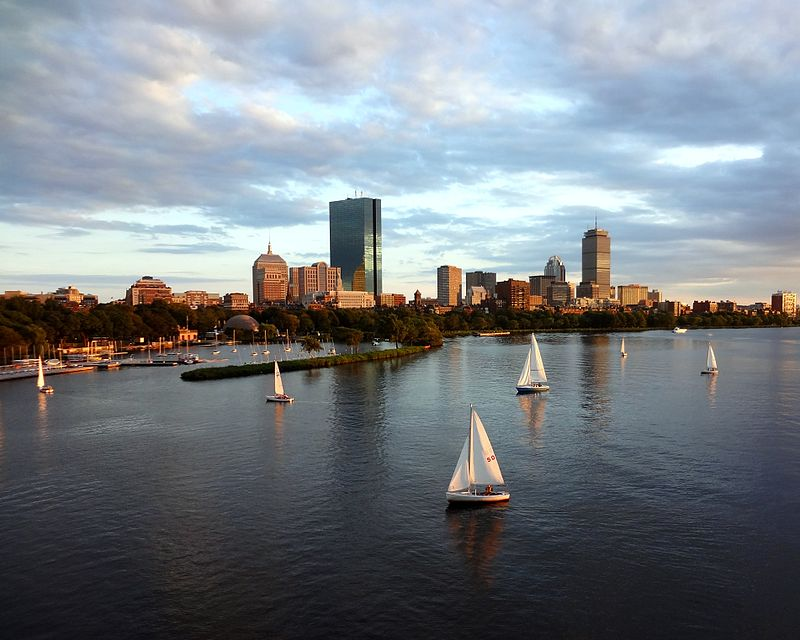 Let’s be honest, Boston has tons of fun (sometimes free) things to do that you normally never have time for, or don’t even think about because they are so close by. The key to having the best Staycation is to just let go. The best part is you get to do whatever you desire – that’s the point! This is your time…..make the most of it!